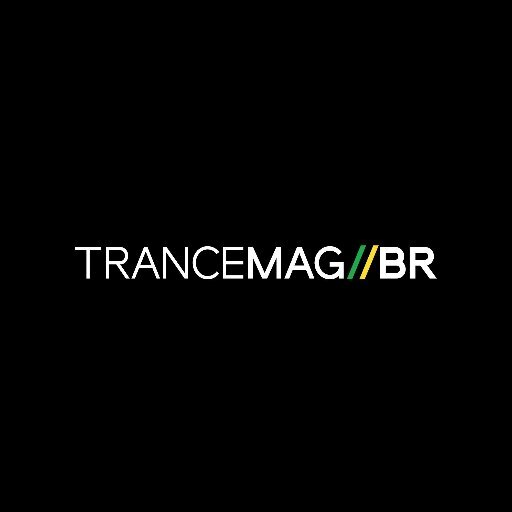 ‘My Symphony’, música tema ‘The Best Of Armin Only‘ - Trance Mag Br // A revista do trance no Brasil. ‘My Symphony’, o hino de ‘The Best Of Armin Only’, estreou seis semanas atrás, dando início ao titânico show de Armin van Buuren no palco principal do Ultra Music Festival Miami 2017. A música tem tocado incessantemente desde que foi apresentada, cativando Fãs de todo o mundo com suas partes orquestrais, a incorporação perfeita de música e de dança e todo o potencial incrível que só Armin Van Buuren consegue trazer. É uma canção que capta a versatilidade artística de Armin van Buuren em sua totalidade, o que o torna o hino perfeito para ‘The Best of Armin Only’. Simultaneamente com o lançamento de “My Symphony” na Armind, Armin van Buuren lançou a pré-venda de seu álbum “The Best Of Armin Only” hoje. 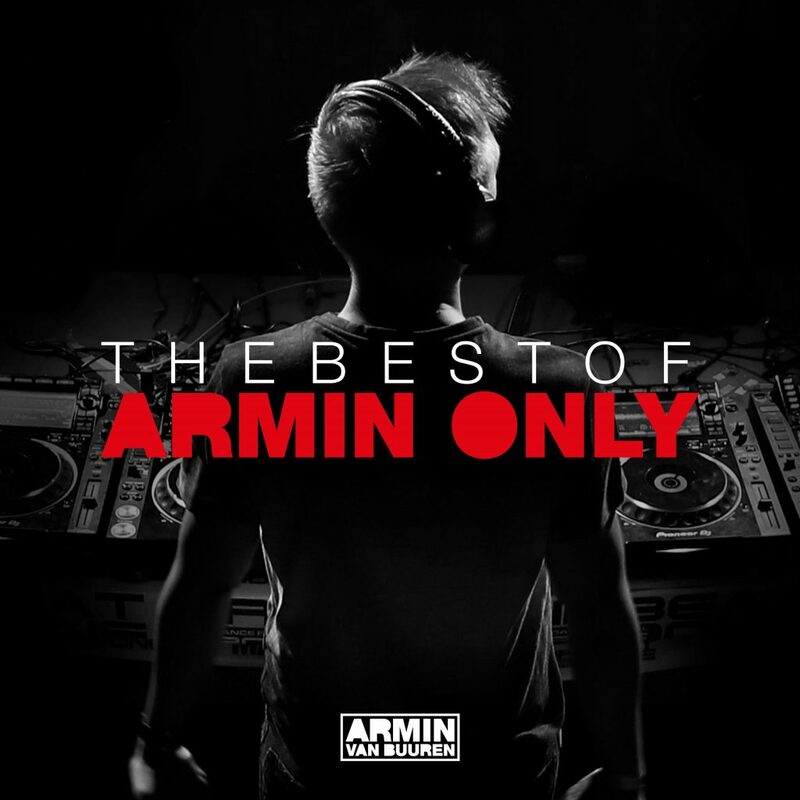 O álbum, um lançamento de dois discos cheios de clássicos atemporais de Armin van Buuren e registros exclusivos, também está disponível fisicamente através do “The Best of Armin Only Box Especial”, que oferece uma caixa personalizada, além do CDs.’The Best of Armin Only’ mostra os 20 anos do artista de Armin van Buuren, reunidos desde suas primeiras memórias a todos os seus destaques pessoais. Os dois shows são realizados no Amsterdam Arena respectivamente 12 de maio e 13 de maio. Os fãs que não puderem participar ainda poderão fazer parte do evento através do livestreaming ! Mais informações sobre isso serão anunciadas em breve! ‘My Symphony’, the anthem for ‘The Best Of Armin Only’, saw its premiere six weeks ago, kicking off Armin van Buuren’s titanic live set on the mainstage of Ultra Music Festival Miami 2017. The song has been buzzing incessantly since, captivating fans all over the globe with its jaw-dropping orchestral partitions, seamless incorporation of dance music and all-around amazing crossover potential. It’s a song that captures Armin van Buuren’s artistic versatility in its entirety, which makes it the perfect anthem for ‘The Best Of Armin Only’. Simultaneously with the release of ‘My Symphony’ on Armind, Armin van Buuren launched the pre-order of his ‘The Best Of Armin Only’ album today. The album, a two-disc body of work filled with Armin van Buuren’s timeless classics and exclusive records alike, is also physically available through the ‘The Best Of Armin Only Special Box’, which offers a custom-made sound box in addition to the CDs. As can be said of the album, the ‘The Best Of Armin Only’ shows are where Armin van Buuren’s twenty years as an artist come together, from his first club memories to all of his personal highlights. The two shows are held at the Amsterdam ArenA on respectively May 12th and May 13th. Fans who aren’t able to attend will still be able to be a part of the happening! More information about this will soon be announced.